The civil servants who are spending thousands of pounds on a service they can get for free, and how good are the apps that can control heating in homes when people are not in? The whopping bill run up by civil servants for a service that's free online. The hoarder who's opened a charity shop to sell off the stuff he just couldn't throw away. Has a new cap on a consumers liability for calls made on a stolen mobile phone been set too high? 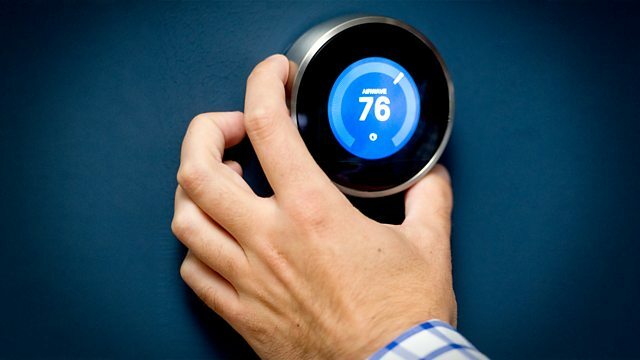 How good are the apps that control heating in your home when you are not in? As Richard the Third is laid to rest in Leicester - where else can we see a monarch's tomb outside London? Call You and Yours: Are people spending money they just don't have? Government Departments are spending thousands on calls to directory enquiries numbers. A prolific hoarder has opened up a charity shop to sell off the things he's hoarded. Mobile Networks have agreed to a £100 liability cap for bills run-up on stolen phones. Trading standards departments struggling to offer an effective service because of cuts. A new gadget lets you control your central heating remotely on a mobile phone. Richard III will be laid to rest in Leicester, but where else can you view royal tombs? Many of us are reluctant to throw things away if there's a chance they'll come in handy later. Godfrey Bennett from Newton Aycliffe in County Durham is like that. For the past fifty years his house, loft and garage have become increasingly cluttered with all sorts of odds and ends, but after an ultimatum from his wife, Godfrey has opened his own charity shop to dispose of it.